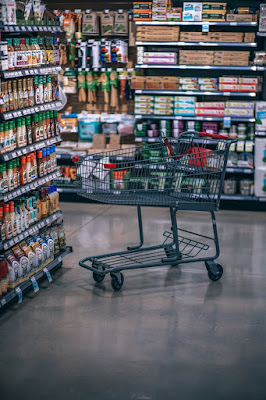 I love all-natural foods, even breath mints. These taste wonderful and are made with quality ingredients (no high fructose corn syrup). I'm just not sure I like the name. 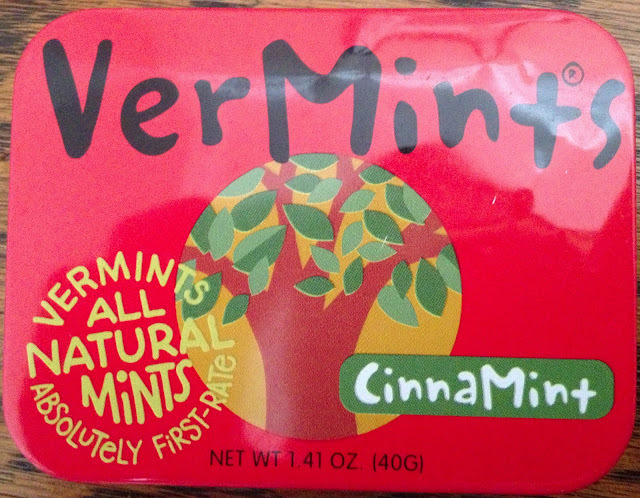 I think they're trying to be proud that they're made in Vermont, but VerMints? Really? A mint with vermin in the title? Weirds me out a little every time I eat one.